Thank you for being a part of my life this January. We held the cover reveal for Bad Bloods this month, and that was a wonderful way to begin 2016! So many of you enjoyed the covers, and I’m eternally grateful for your kind messages. I know it’s a long wait until the books release, but I hope you’re looking forward to July as much as I am! In the meantime, I was featured on Buzzfeed Book’s 31 Funny Tweets That Are Way, Way Too Real For Writers, which was super cool…especially since I read them religiously. In fact, I was actually reading it when I saw myself. Pretty surreal! Since I’m spending more time on Twitter, I started my new Twitter series called Author in a Coffee Shop. What is #AuthorinaCoffeeShop? It’s just how it sounds. I sit in a coffee shop and I tweet out my writer thoughts. It takes place every Friday at 7 p.m. (CDT) via @AuthorSAT, so I hope to see you there for episode 5! On a side note, The Timely Death Trilogy hit 500 ratings, and Minutes Before Sunset, book 1, was the number 1 clicked item on this website during January, so thank you for reading and taking the time to review my novels! You are priceless. 1. 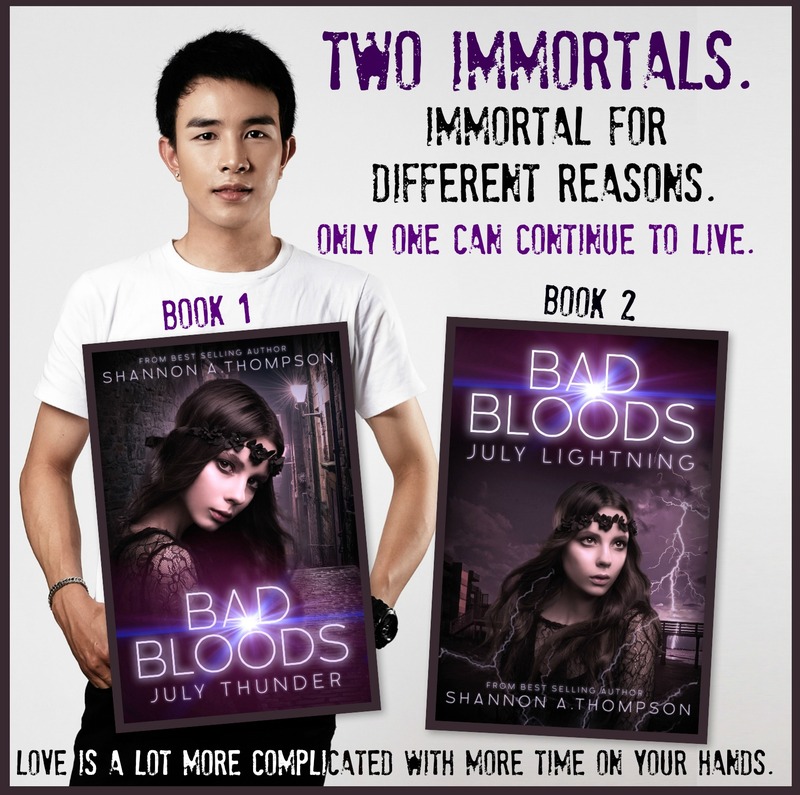 Bad Bloods Cover Reveal: The covers were FINALLY released, and I’m SO exciting so many of you loved the covers. I know it’s a wait for the books, but I hope you stick it out with me and enjoy the books this July. 2. What I Learned Rewriting a Seven-Year-Old Novel: I’m so glad you all are enjoying the rewrites of older posts. This one was centered on Bad Bloods, too! It was really neat to see my old post, when I had no idea if it would work out, and this new post, after I’ve signed it for publication. I’ve learned a lot over the past decade, and it’s fun to be able to share those lessons with everyone. 3. Feminism in YA: Knives and Candy: I discuss how heroines can be both badass and traditionally feminine and still be respected and believable. I shared numerous aspects of my life from both sides and call for an understanding that female characters need to be 3D. 3. Writing the Back Blurb: This one actually tied for third place, so I put both up here. I recovered various tips on how to tackle back blurb writing. Stakes! Remember your stakes. These were the books I read this month! 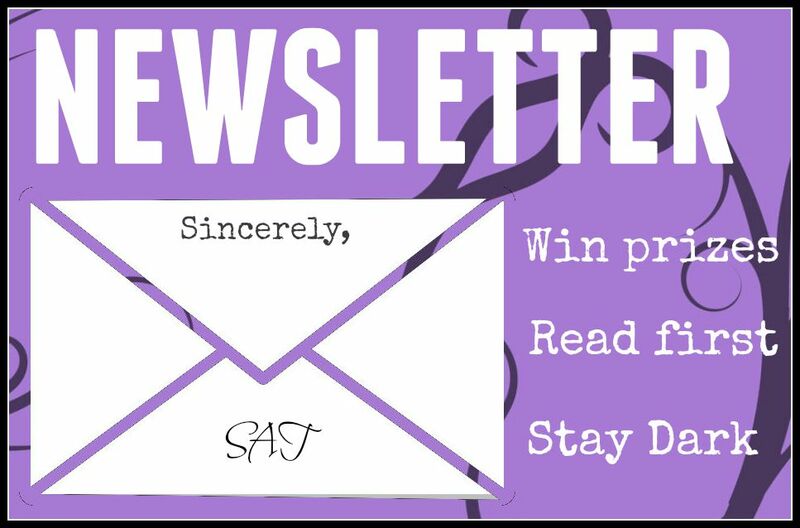 Saturdate Fortitude, Splintered, The Beat Generation, & Broken Elbows: A weekly update of a psychological thriller, a fairy tale retelling, a poet, and an injury. 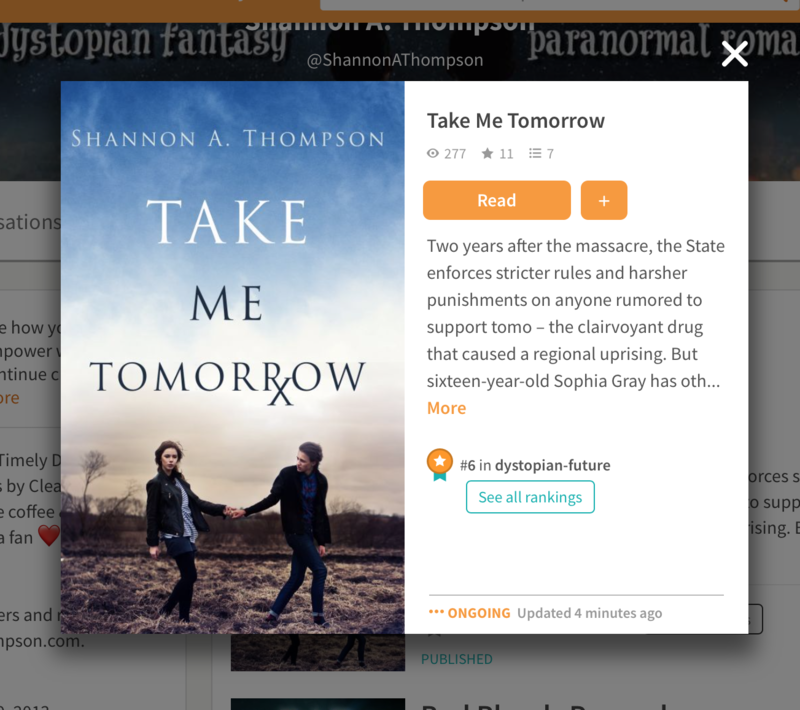 Saturdate: Shadowhunters, Bad Bloods Shorts, BuzzFeed Books, and Zombie Clowns: A weekly update about an awesome feature and a terrible dream. Try a New Section in the Bookstore: I talk about what I’ve learned by broadening my reading horizons. How Podcasts Can Help Your Writing: There are SO many ways to tackle your writing, and this is a great route to try. Saturdate Danish Girl, An Outline, Cat Socks, and Raven Boys: A weekly update about one of the best movies of the year and books and cats and stuff. Saturdate Book Covers, Amy Schumer, Assassins, Joy, and homemade fudge: A weekly update about how I failed at baking. Come get your books signed on February 13, from 1-3 PM! I’ll be one of several featured authors at a Barnes & Noble Valentine’s Day Romance Author Event in Wichita, Kansas at Bradley Fair. CTP author Tamara Granthamwill be there, as well as NY Times Bestselling and USA Today Bestselling author Candice Gilmer. (I’ll know the other three authors soon!) I’d love to see you! If you haven’t started The Timely Death Trilogy, don’t worry. Minutes Before Sunset, book 1, is free!